Marvel’s Spiderman is an M-rated action-adventure game developed by Insomniac Games and published by Sony, with the video game being exclusive to the PlayStation 4 console. The game is derived from the Marvel Comics superhero, Spiderman, as it follows Peter Parker’s escapades in New York City – swinging from building to building and fighting bad guys. Marvel’s Spiderman is in the books as the best-selling PlayStation 4 game to date, as its universal acclaim from around the world makes it one of the biggest video games in recent years, writes Tom Doyle. Marvel’s Spiderman takes it to another level in terms of cinematic gameplay and the enhancements surrounding Spiderman’s acrobatics – as Insomniac Games have gone about the authenticity of the Marvel superhero in a meticulous and accurate manner. Watch below for Marvel’s Spiderman trailer to get a better idea of the game! The gameplay both free roam and cinematic displayed on the video game sets a high standard for all superhero/adventure games to come, as whether it’s the free-flowing mechanics of Spiderman’s own movements across Manhattan, or the detail and movie like animations of the cinematic episodes, this game is big-time in terms of realistic graphics and controls. 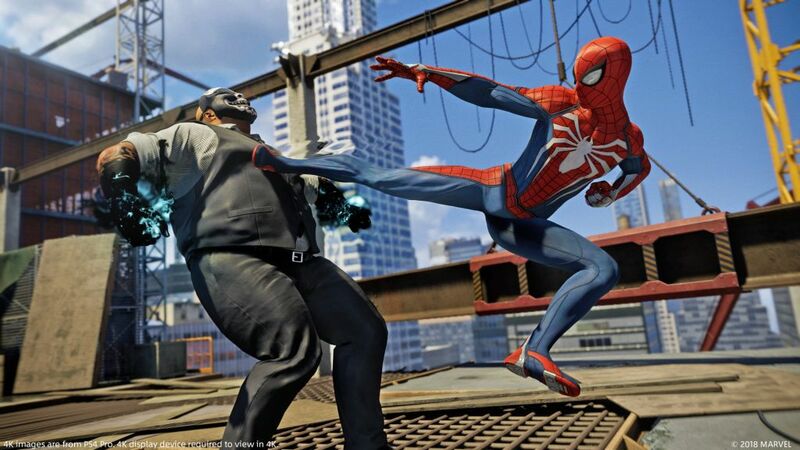 The improved web-slinging movements, battle sequences and overall control of Spiderman is one of the biggest appraises received from critics and fans alike, as Insomniac Games have utilised new mechanics making Spiderman’s actions feel hyper-natural and more fluent with both web-slinging and fighting bad guys being more engaging, creative and realistic than ever before. The game does not decline with its aesthetics either as the suit designs and usage of camera angles makes Spiderman heavily appeal to the audience with its visually striking views and artistic designs. 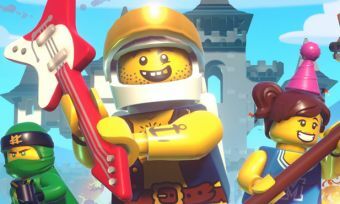 Facial and structural quality on characters and objects is also a big element of this game, as the high-definition acting and motion capture make the cinematic bits feel like a real film. 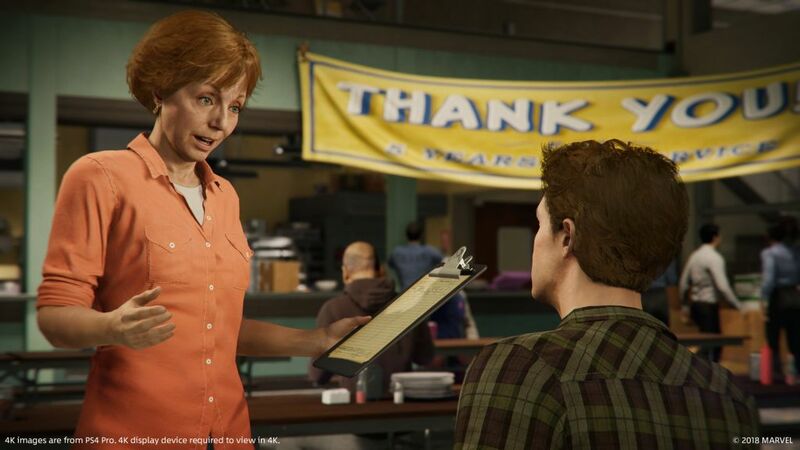 The storyline and characters in Marvel’s Spiderman is not so different from the latter Spiderman films and games in the past, with Peter Parker being the main protagonist alongside Mary Jane and his trusty relatives Aunt May and Uncle Ben. The location is set in Spiderman’s hometown, Manhattan, New York City, as the storyline and plot for the game is one of the longest and most in-depth we’ve seen in years. The game also features some old friends from the Spiderman franchise, with Insomniac Games wanting to put a modern twist on the superhero series while keeping its traditional beliefs and characters in-tact. (Spoiler Alert) The ‘Sinister Six’ comes out to battle Peter Parker, with the gang of villains comprising of Electro, Rhino, Scorpion, the Vulture, and two evil leaders hell-bent on destruction, Mr. Negative and Spiderman’s old foe Dr. Octopus. The storyline goes into very meticulous detail with its character development and plot progression, as this is something fans had begged for rather than bland and robotic like character actions and emotions. Friends become enemies and enemies become friends while working through the story, as the twists and turns Insomniac strategically places makes this game a keeper. Watch below for Marvel’s Spiderman trailer showcasing the story of the game! It’s obvious Insomniac Games have been preparing for this game’s release for many years, with the diverse elements in the game showcasing some of the most fluent controls and quality cinematics seen in a video game for years. It’s no surprise it’s the best-selling game ever on PS4, and widely considered the best game of 2018, Marvel’s Spiderman is a must for any fan of quality gameplay and engaging storylines.